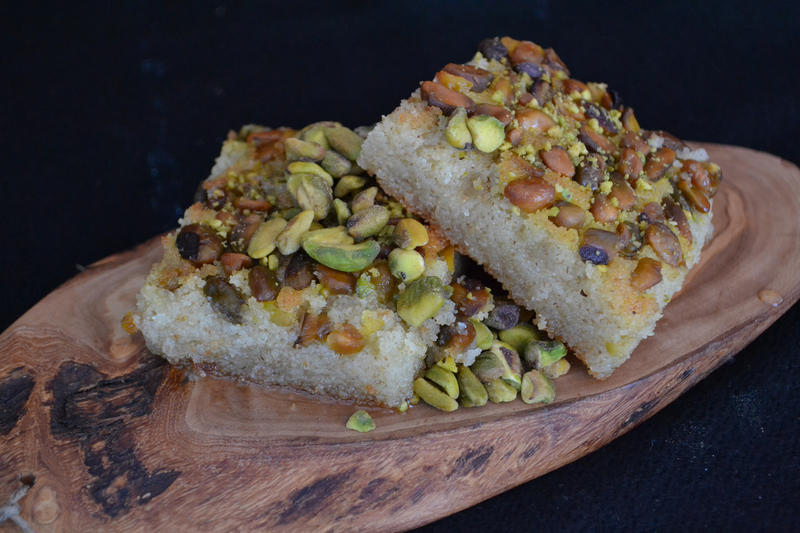 We want to share Knafeh with the world. 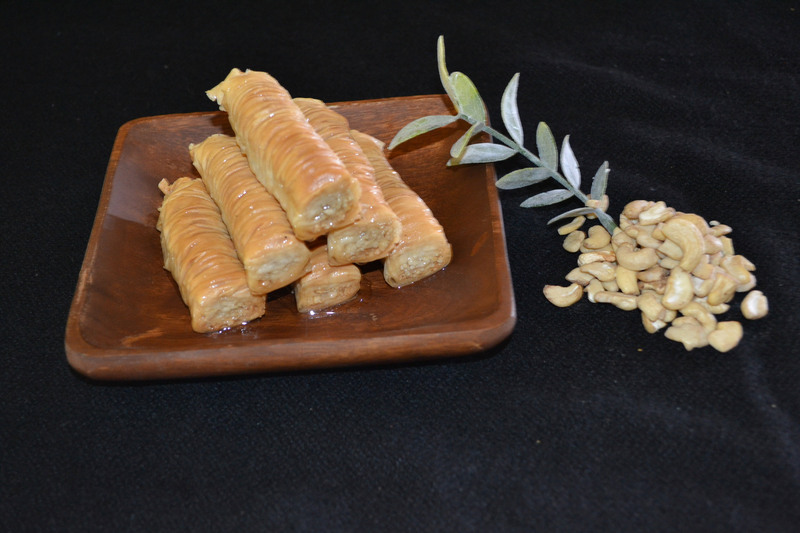 A very popular Middle Eastern dessert, consist of sweet melted cheese topped with generous handfuls of buttery shredded dough and sweetened with our homemade simple syrup. 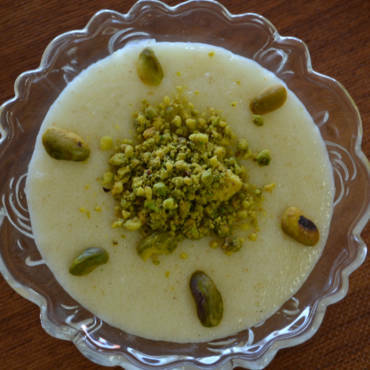 Passed down from grandfather to father to son, this art of making Arabic dessert has traveled thousands of miles of away. 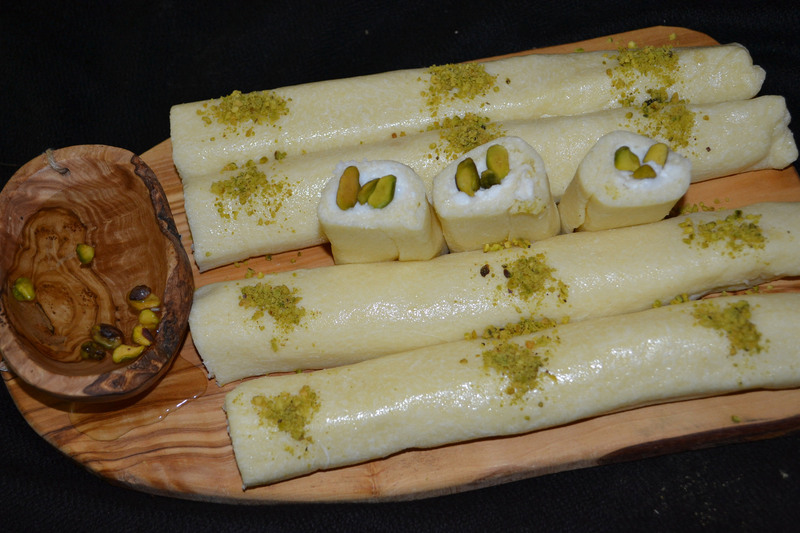 The art of making Knafeh started hundreds of years ago in the city of Nablus (a city in Palestine). 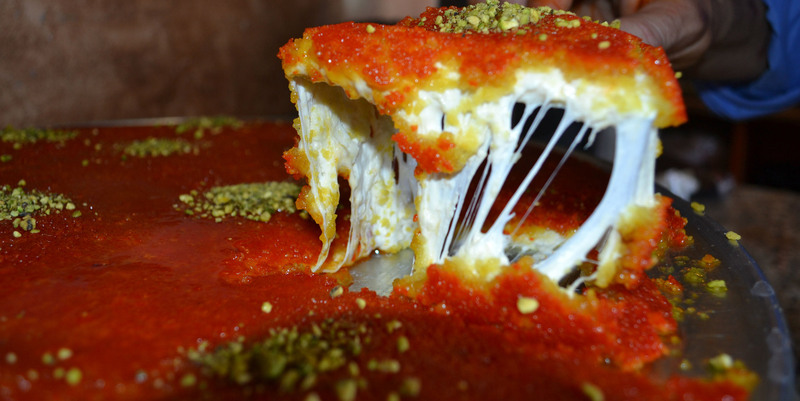 Only a few families mastered the making of Knafeh using their local Nablusian cheese. 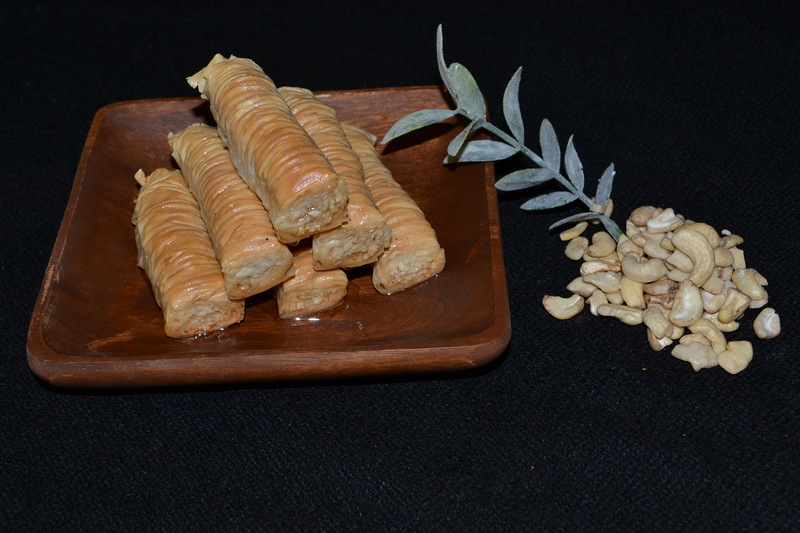 Knafeh eventually became very prominent in this city and spread to the broader region as “Nablusian Knafeh”. Asem Abusir, an immigrant from the city of Nablus came to the United States 30 years ago and brought along this art with him that he inherited from his grandfathers. 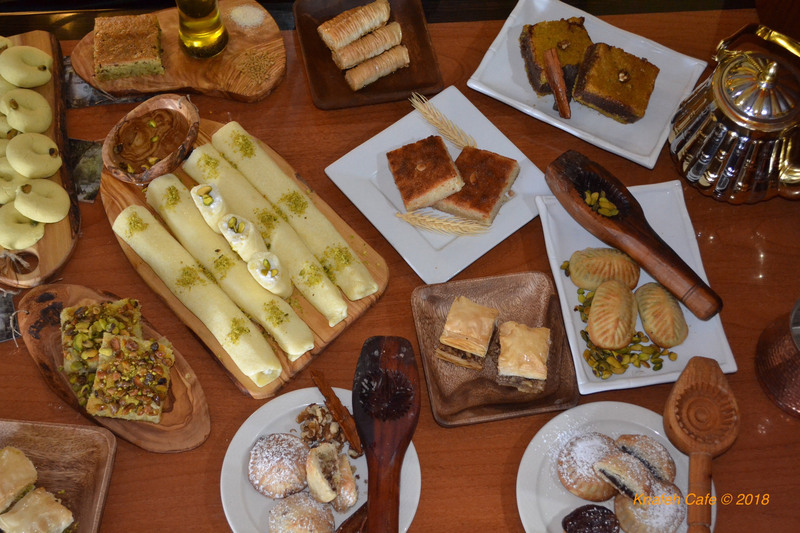 The Abusir family has many establishments throughout the Middle East preparing and serving Knafeh. 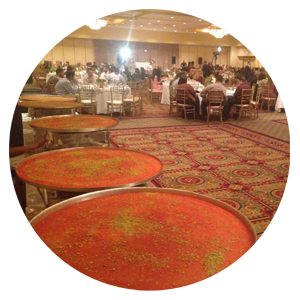 Our catering team is ready to deploy a Knafeh professional setup and make fresh Knafeh onsite. 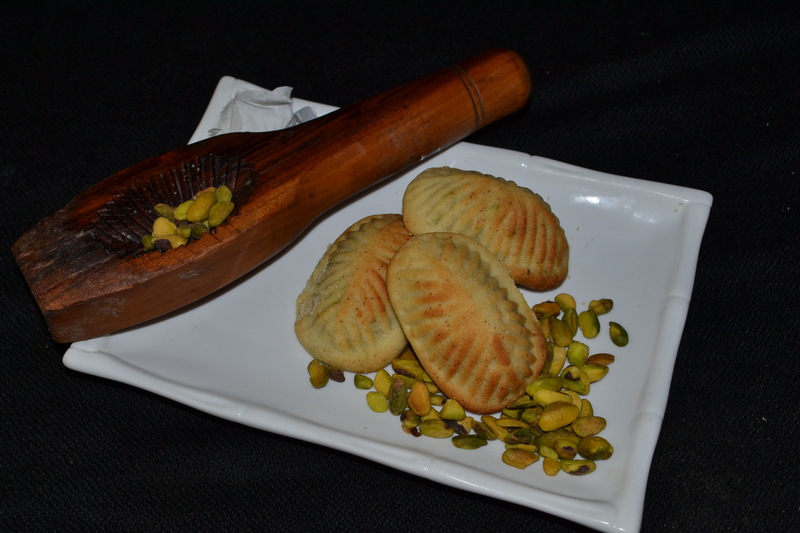 Complete Middle Eastern dessert menu is available for any occasion. 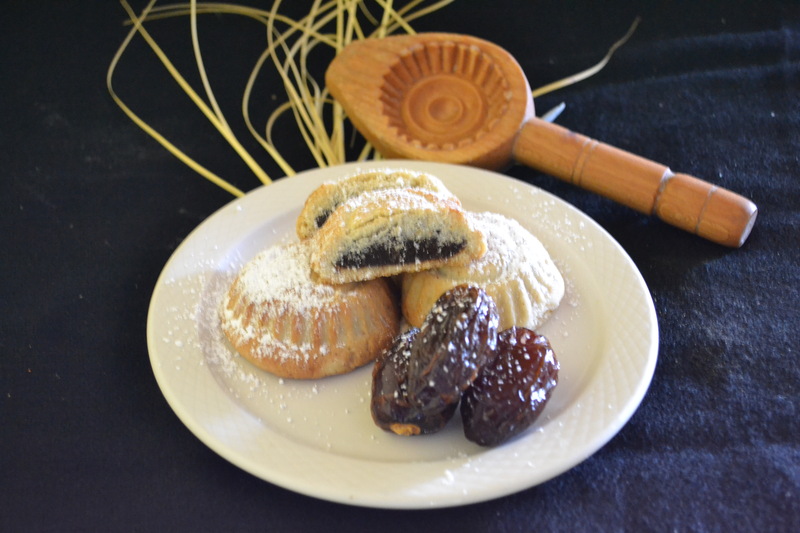 Turkish or Arabic coffee station with Baklava and dates is another popular catering item. 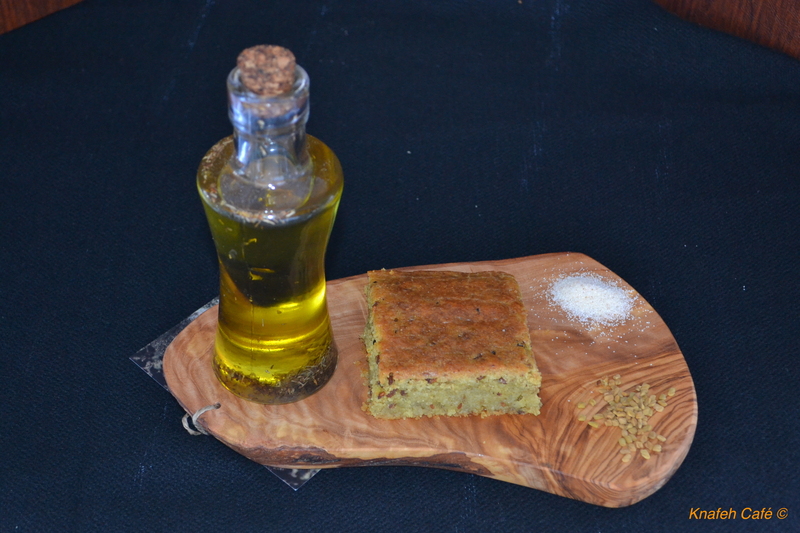 Knafeh in the making creates a great excitement in big celebrations or even at open door events like picnics and festivals. 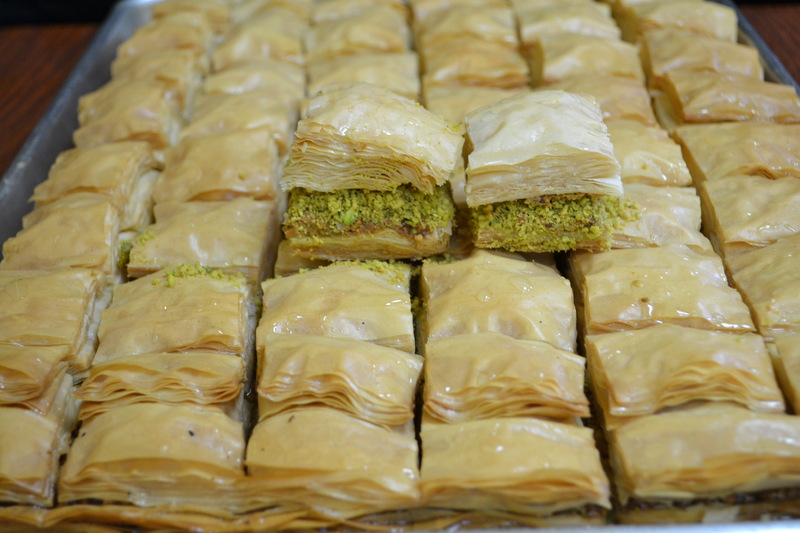 This is probably the best place to buy Knafeh which is a middle eastern sweet. 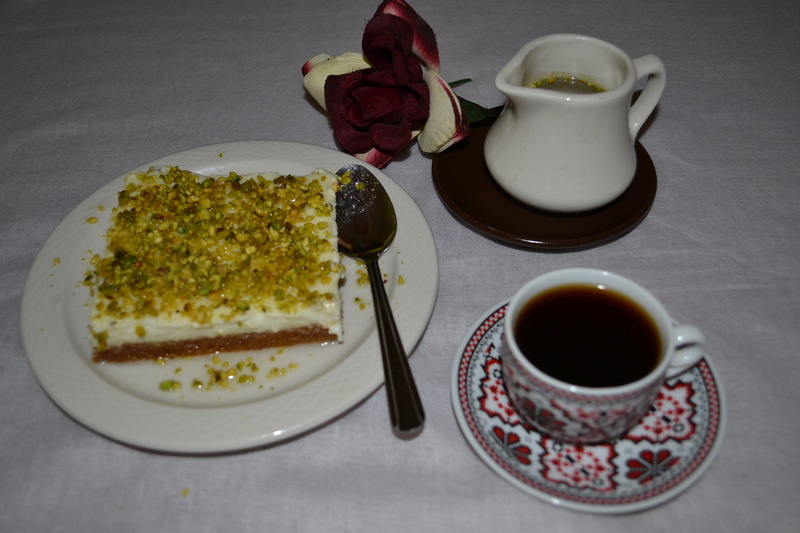 The day I went they had three types of knafeh and I ended buying from each type. 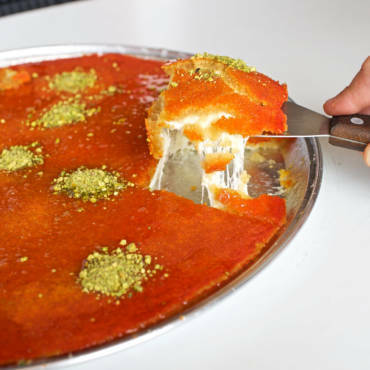 They also have other types of sweets, however, as the name of the place states, they are expert in making Knafeh and they have been in this business for many years. 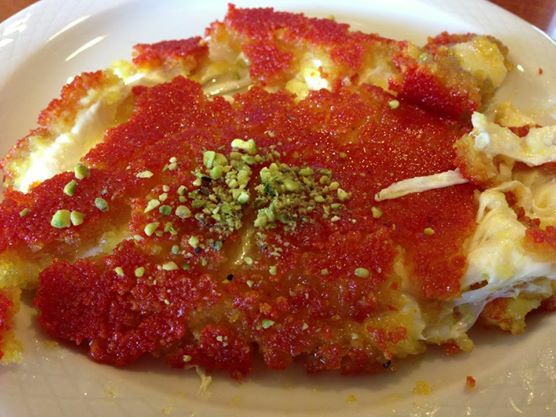 I was served by the owner's son, 16 years old, and I saw a Vedio of him making knafeh since a young age (I think he was 8 or 9) helping his family and learning to become the best like his dad. The best place ever. 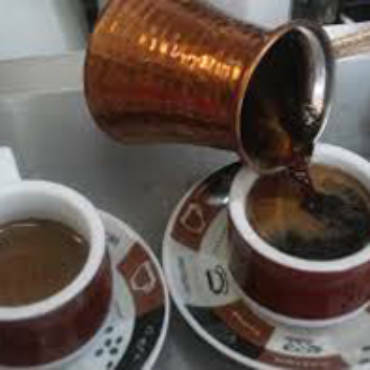 Very very friendly and wonderful family run place, best knafeh ever very clean, very fresh and very welcoming they go out of the way to accommodate you, very good price we came when they were closing and they still helped us and stayed for about an hour to further assist us. We went there more than one time. Love the place highly recommended. 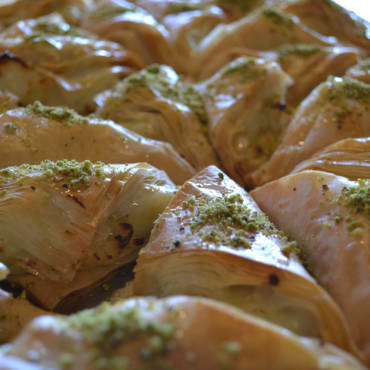 This KNAFE brings Nablus alive, as we sank our teeth into it and with the first bite, my wife and I looked at one another and said this is by far the best Knafe we ever had in North America if not ever. Cheese was generous, the top film was just right and for real it compounded our feeling about the aroma of Ramadan. 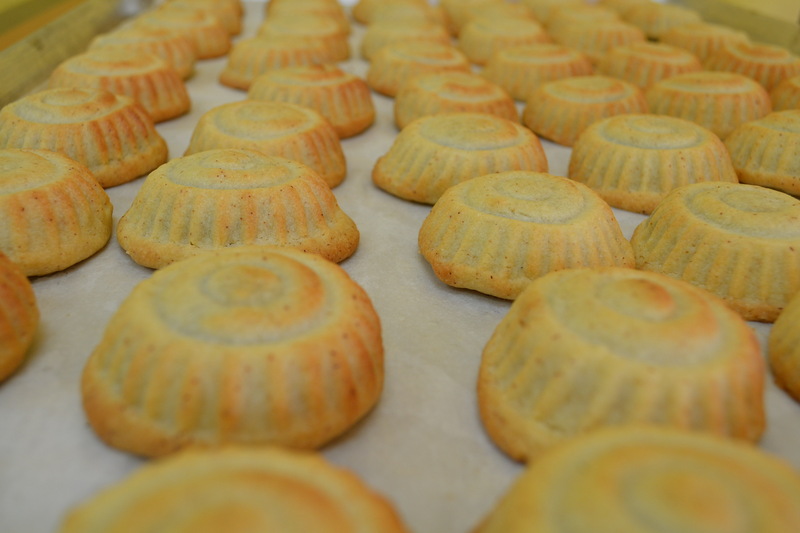 The place, Nablus and the time, Ramadan all in a tray. 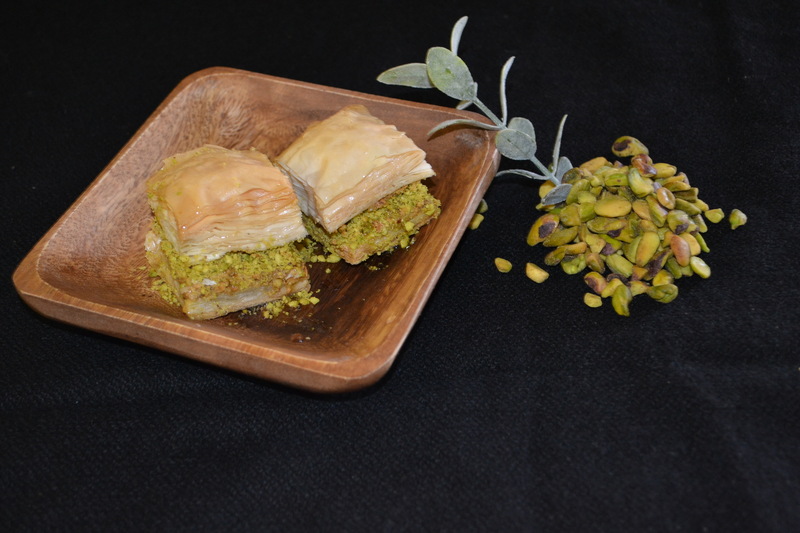 Order authentic Syrian made baklava baked by one of the most prominent names in Middle Eastern sweets, Nafeesah. 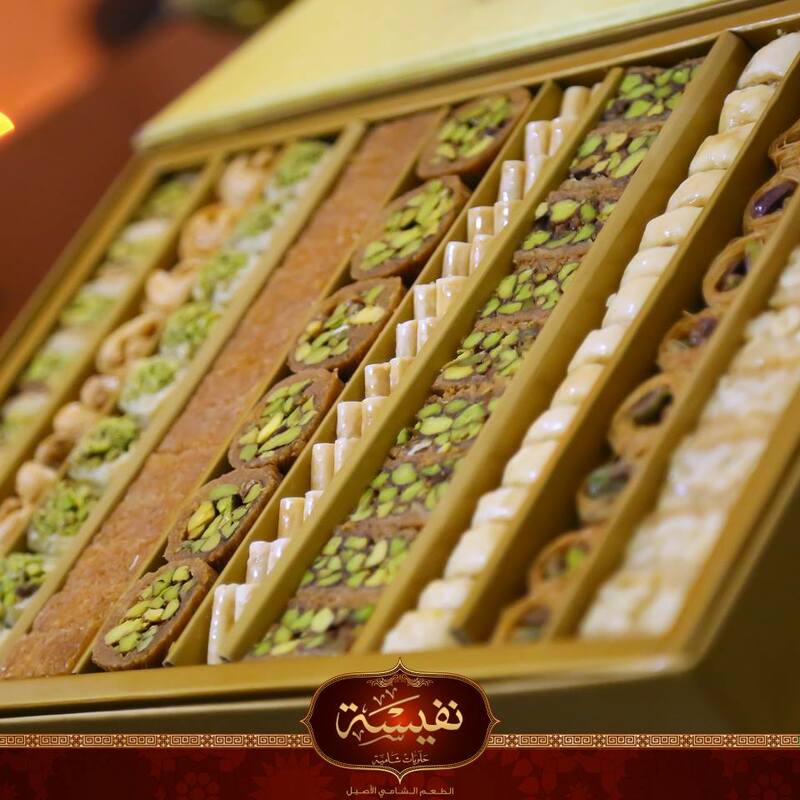 The elegant packaging makes it perfect for gifts, gatherings, and all social functions.